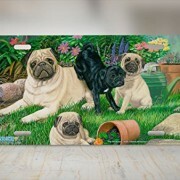 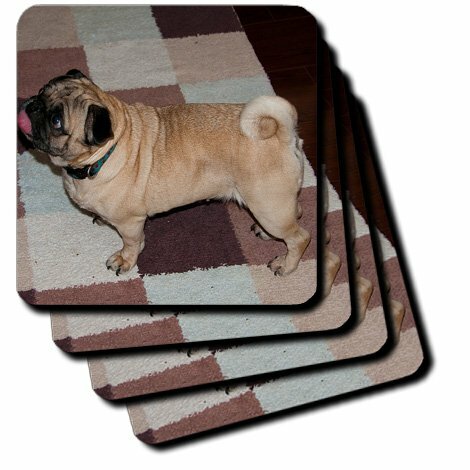 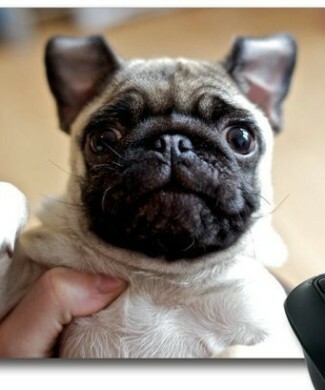 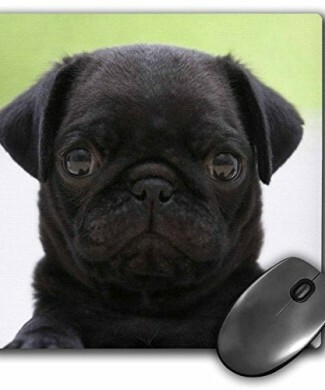 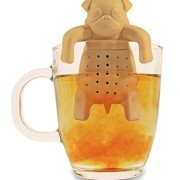 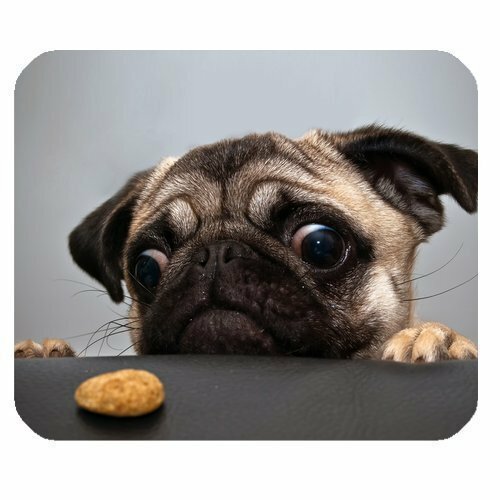 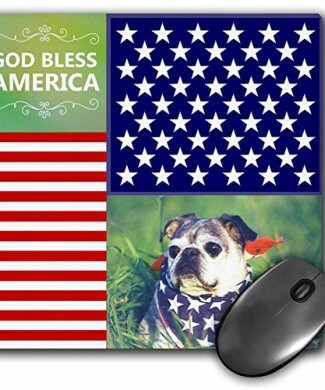 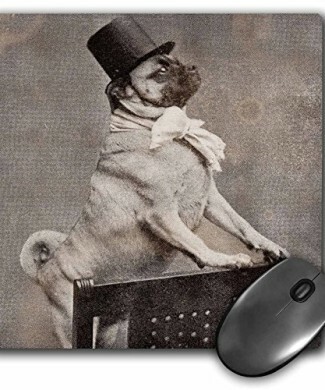 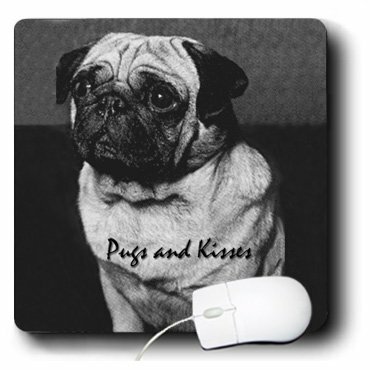 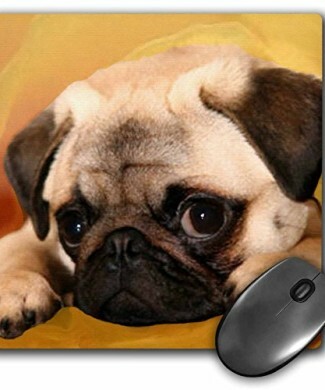 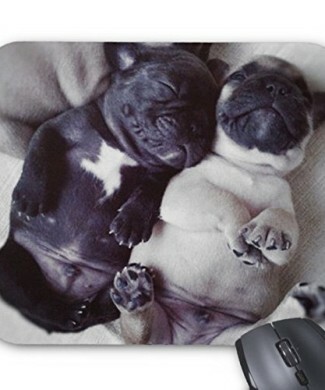 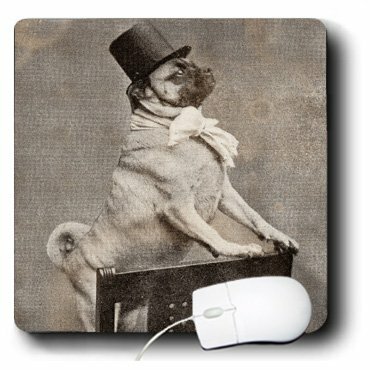 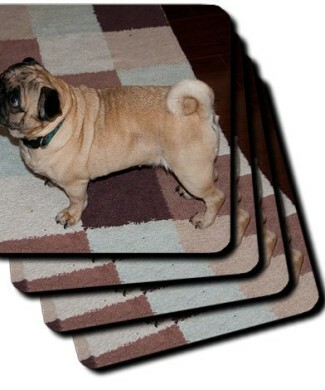 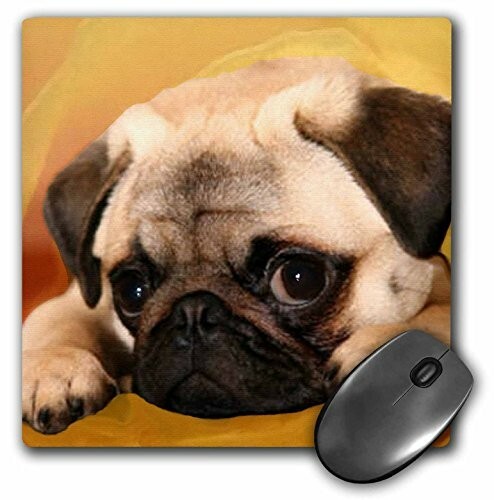 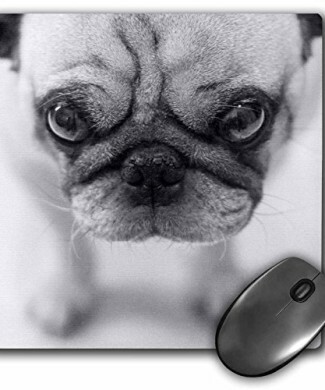 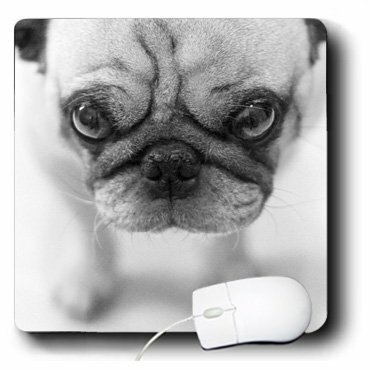 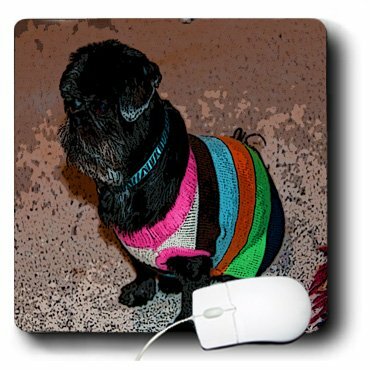 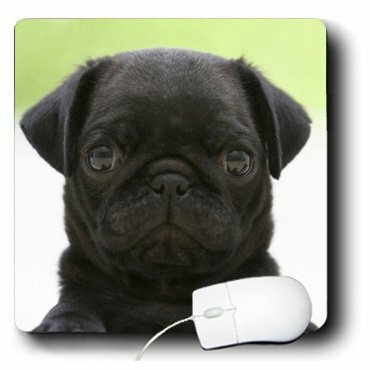 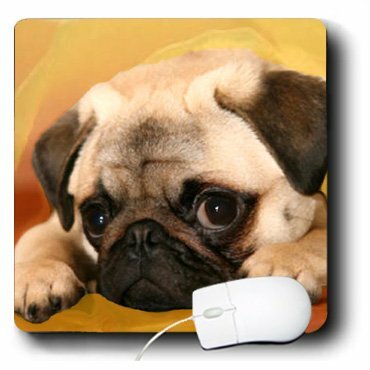 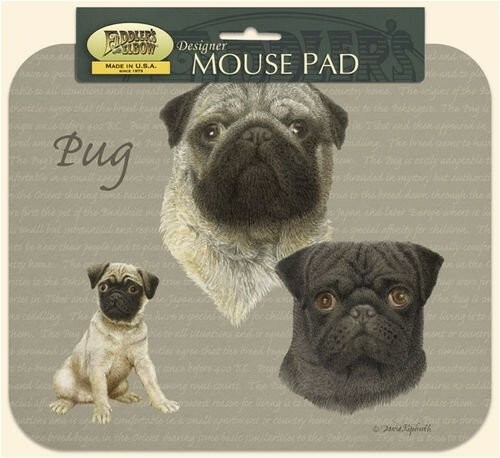 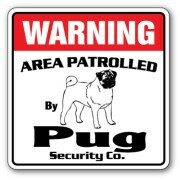 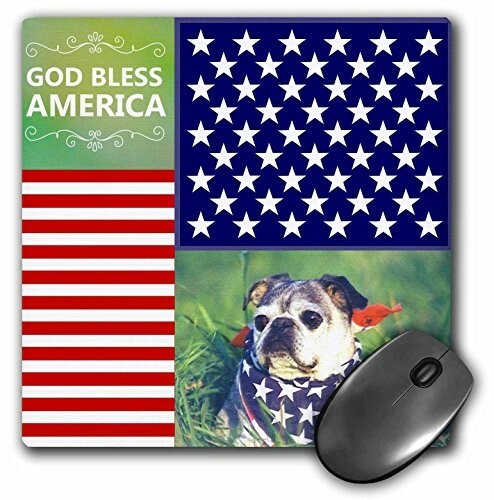 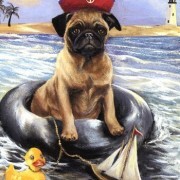 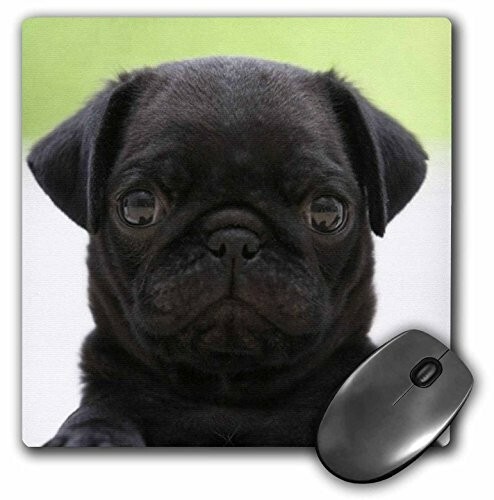 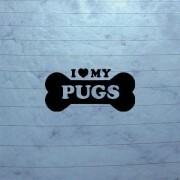 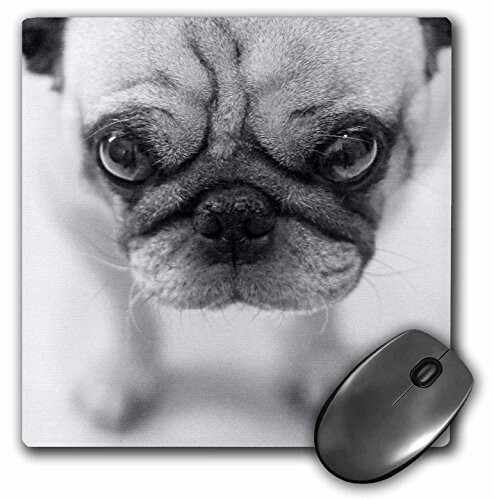 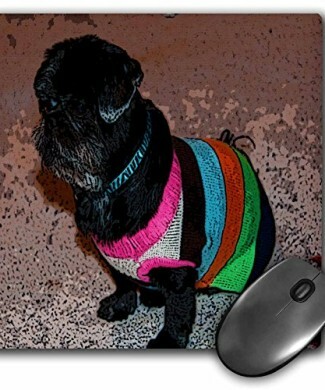 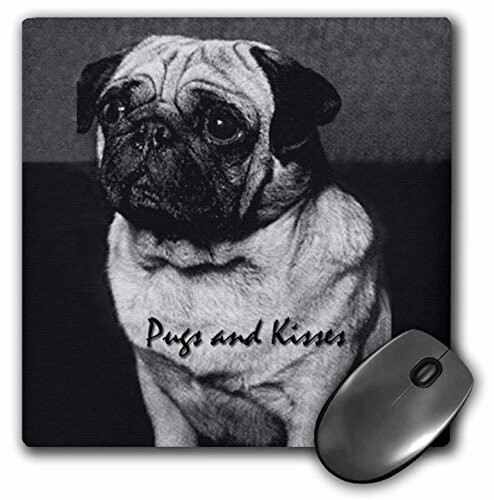 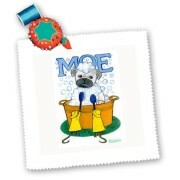 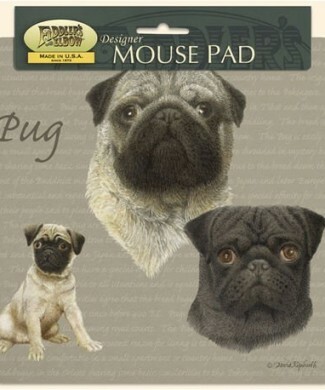 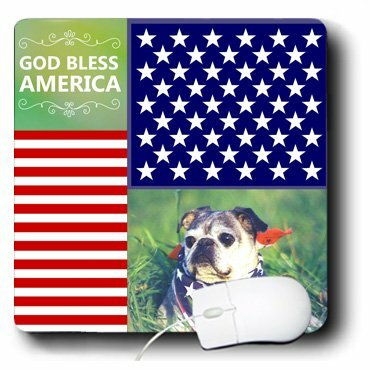 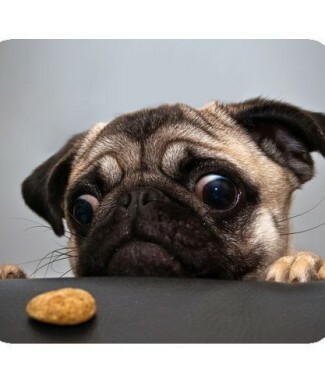 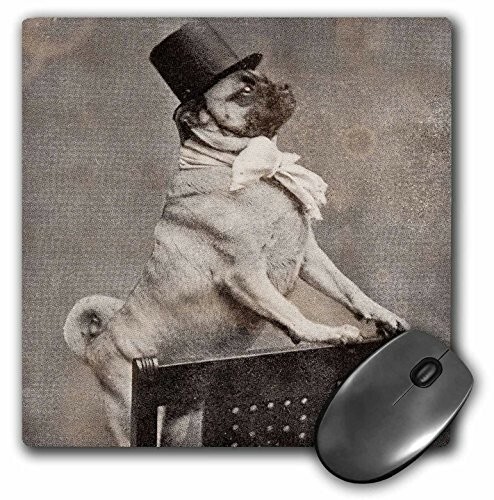 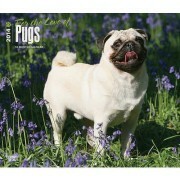 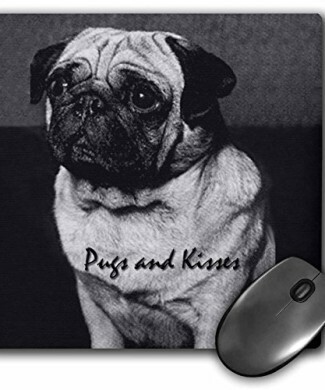 Mouse Pads Archives - GetPuggedUp PUG SHOP! 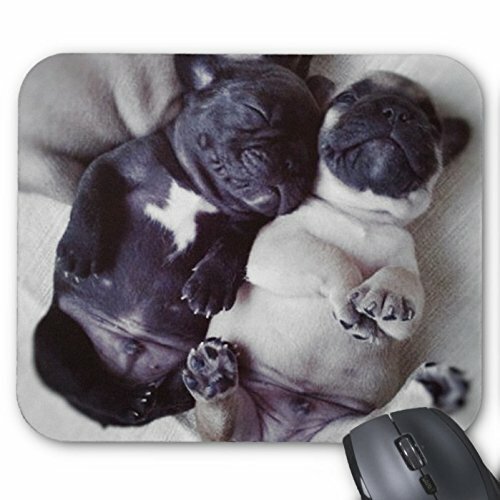 A New Generation of Natural Rubber Mouse Pad. 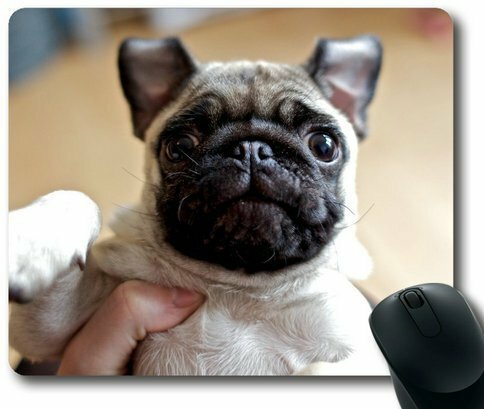 The mousepad is 1/8″ thick. 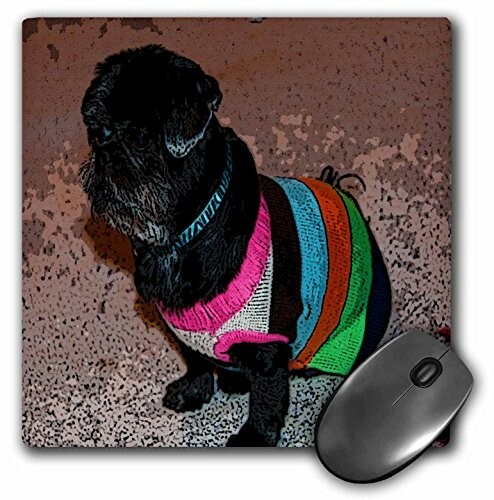 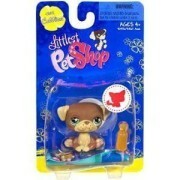 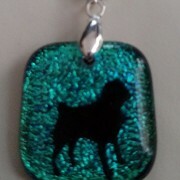 It will not discolor or fade, machine washable.